Mysterious Travelers 2: Great Migrations - a collaboration between The Free Library of Philadelphia and Philadelphia Jazz Project. Back by overwhelming popular demand! 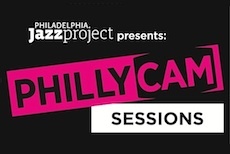 FREE concerts every fourth Monday night from October 2015 through May 2016, audiences will hear from veteran, as well as up-and-coming musicians who are shaping the future sounds of Philadelphia with a sharp ear to the legacies of our past. This season will directly honor and celebrate the past century’s brave journey of African Americans to Philadelphia from the South to which we owe our rich urban musical heritage. Saxophonist Victor North migrated south from Alaska to Philadelphia to immerse himself in our rich jazz culture. Since landing he’s worked with Mickey Roker, Charles Fambrough, John Swana, Terell Stafford, Jimmy Bruno, Duane Eubanks, and Jymie Merritt, and spent five years playing with the Afro-Cuban jazz pianist, Elio Villafranca. Most recently North leads his own group, Three Blind Mice, works with Orrin Evans’s Captain Black Big Band, and holds court frequently at Chris’s Jazz Cafe. 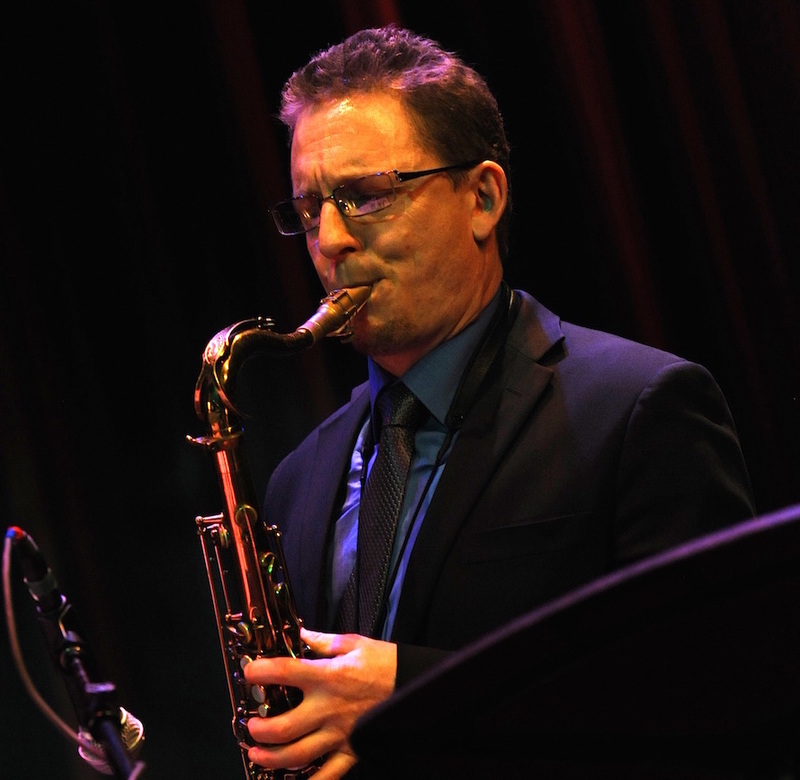 Provocative tenor saxophonist, Victor North will be our next guest artist in the Mysterious Traveler Concert Series. PJP spoke with Mr Norh about his music and his approach. Victor North: My musical direction might best be described as Post-Bop, Modern Jazz, but labels and words used to describe music can be misleading or misunderstood. 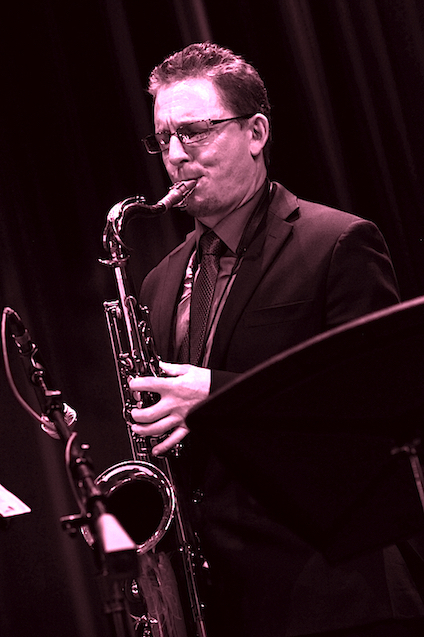 Victor North: Pivotal musical influences to my creative approach in my life have been Charlie Parker, Miles Davis, John Coltrane, Ray Charles, Tadd Dameron, Duke Pearson and Billy Strayhorn, to name a few. Non musical, creative influences have been Kahlil Gibran, Salvadore Dali, Pablo Picasso, Vincent Van Gogh, Alfred Hitchcock, Albert Einstein, and Looney Tunes cartoons. Victor North: I find that researching art and music from the past often leads me to be inspired to write something personal and new...to write in the style of something I really like, or that uses elements that I like from other people's work... which can create a direct connection from another artist's work to that of my own. Victor North: The advice I would give to someone listening to my music would be to just relax and trust your feelings. Let the music take you somewhere. Don't be afraid to either tap your foot or laugh, or cry, or think weird thoughts, or have strange feelings, or memories. Those are the kinds of things that music is supposed to do for us and to us, and it's nothing to be afraid of, or to try and avoid. Music can act as a catalyst for inspiration, or help us to feel more connected, either by helping to make connections inside of us that help us to understand ourselves, or to connect us with thoughts and feelings that are bigger than ourselves. It can help connect us with other people and other cultures and other ways of relating to the world. 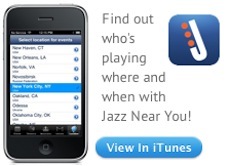 Victor North: Why Jazz? I don't really know why, but it is who I am. I am able to play music in many different styles, but they don't always feel like "me". I approach different styles like an actor approaches different characters. 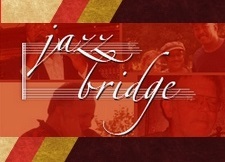 When I play "me" or write music from my heart, it comes out as Jazz. I really couldn't be doing anything else. To paraphrase a quote from the character, Dale Turner, that Dexter Gordon played in Francois Truffaut's film, Round Midnight: "A person's style isn't something that one can just pick off of a tree, in order to have one. That tree is growing inside of you, and what grows out of that tree, is your style."